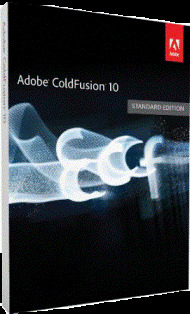 Adobe ColdFusion 11 Standard Edition offers you a single platform to rapidly build and deploy web and mobile applications. Leverage unique capabilities for end-to-end mobile application development. Generate high-quality PDF files and dynamic HTML5 charts. Boost productivity with full scripting support and other language features. Make your server more secure with default server lockdown.